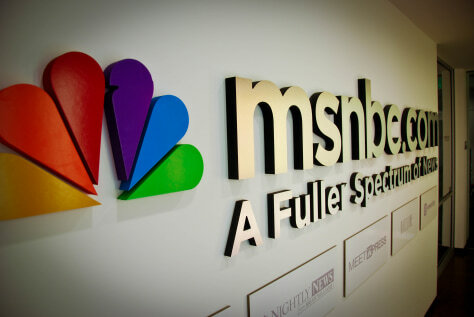 We’re looking for a top notch developer to join msnbc.com’s Platform Development team. As a developer at msnbc.com, you’ll help design and develop the systems that power our award winning sites. Rock solid development skills – your coworkers and managers describe you as one of the best they’ve worked with. You’re fluent in C# and have a solid understanding of systems level .NET programming and distributed systems architecture. You’ve built and deployed systems that are highly reliable and scalable. We won’t hire you based on keywords, but you should be conversant in most of the following and an expert in at least one: ASP.NET MVC, SOA, ESB, WCF, SQL, MSMQ. Excellent communication skills – both written and spoken. Good ideas aren’t very useful if they get stuck inside your head. Passion for continuous improvement – we’re constantly experimenting with better ways to develop great products and learn new stuff while we’re at it. You’re tired of working on web applications for fly by night companies. We’ve been around since 1996. Our monthly unique users are measured in tens of millions and our monthly page views are measured in billions. You’re tired of working on web applications for giant corporations. As an independent joint venture between Microsoft and NBC Universal, we’re small enough that an individual can make a significant impact.